Exit Intent Popups are far less intrusive. 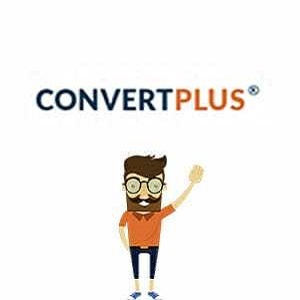 When enabled, Convert Plus will track the cursor movements and trigger a popup as soon as the user is about to cross the top border of the browser window or is found moving towards the close button. Exit popups can be used to re-engage abandoning visitors and offer them additional value, to win them back again. It could be a discount coupon, eBook offer, your latest blog post, and links to your social media channels or offering any other lead magnet that they are looking out for. 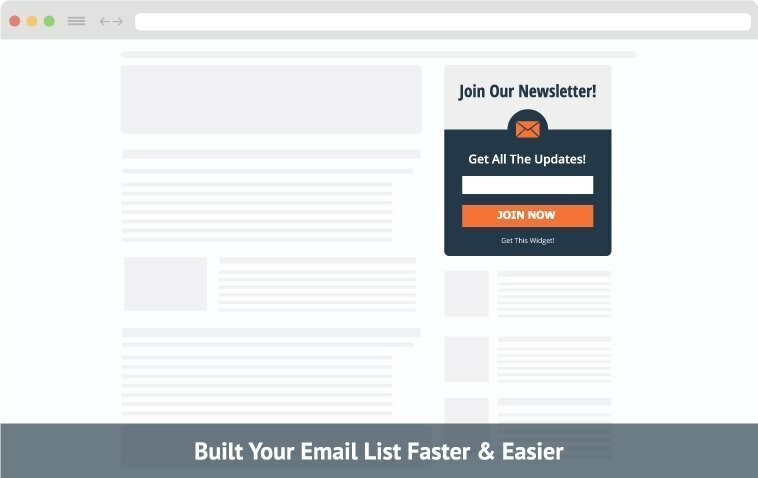 Onsite re-targeting is by far the best technique to hold back visitors and capture email addresses! Timing plays an important role when you are thinking of popups. You need to decide when a popup will be displayed depending on the message it carries. Well timed popups or opt-in forms are those that can be displayed at a precise time when a user has just arrived on the page, when a user has been interacting on the page for a certain period of time, and so on. All you need to do is make note of the right time to display the right offers for your audience. It is a common scenario that users often open a site and then abandon it quickly without any interaction. The user inactivity popups or idle timer popups can be used to display engaging messages that compel users to act like you want them to. Use these to display modules that divert users to another page, introduce them to trending offers or simply display a video popup. What will you get out of users who stay on your site for a small amount of time without doing anything productive? Give them a chance to do so with inactivity popups. Every page on your website aims to target different audiences. While every user might come with different expectations. It is important to customize popups so that they are relevant to the page they are displayed on, and deliver what the user demands. This is handled under Personalization.